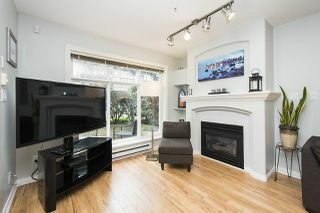 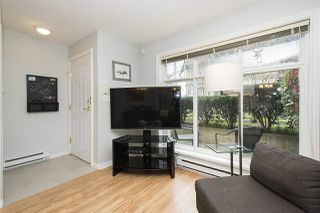 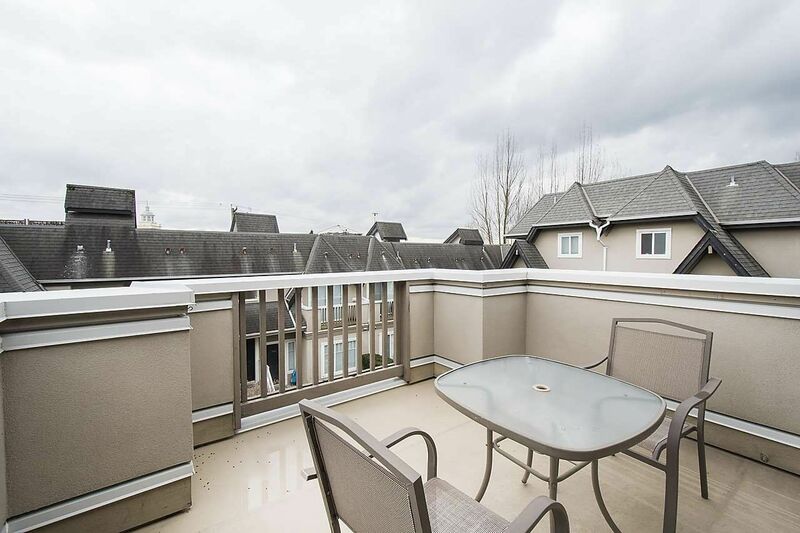 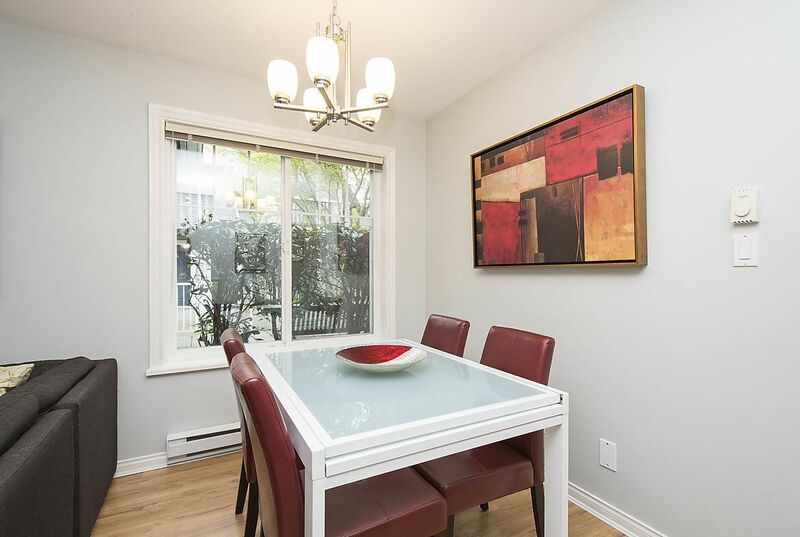 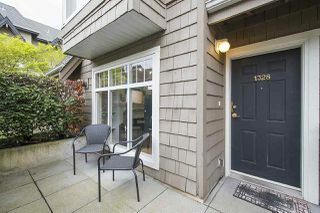 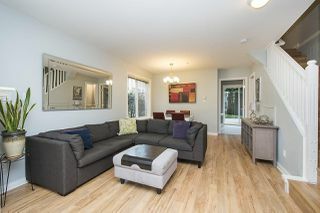 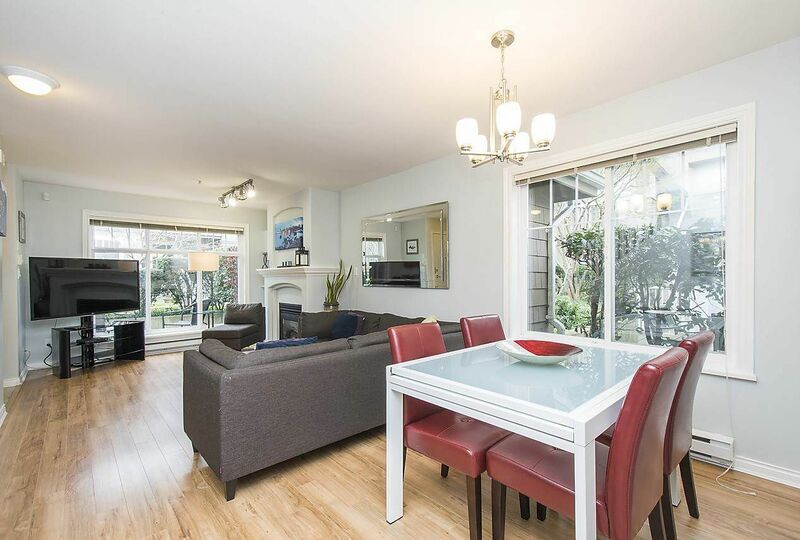 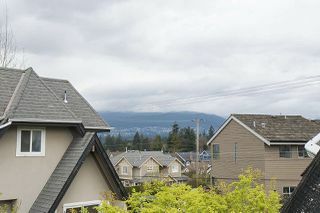 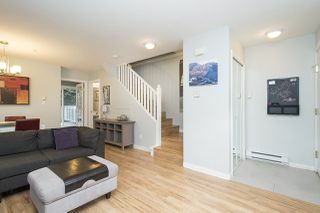 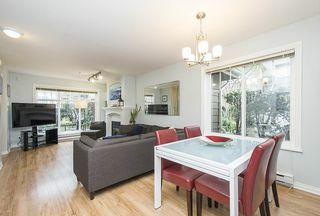 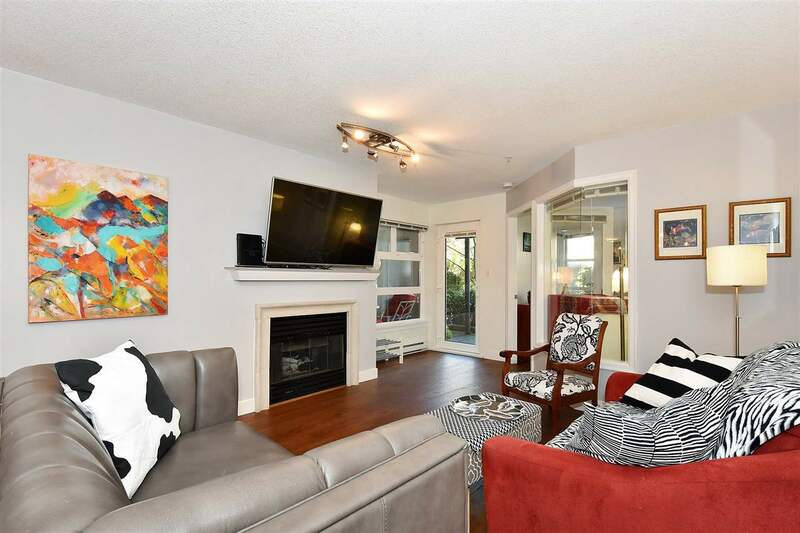 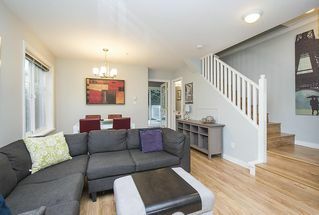 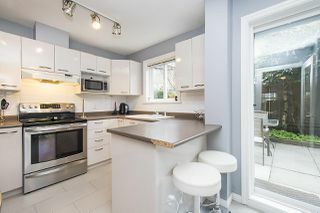 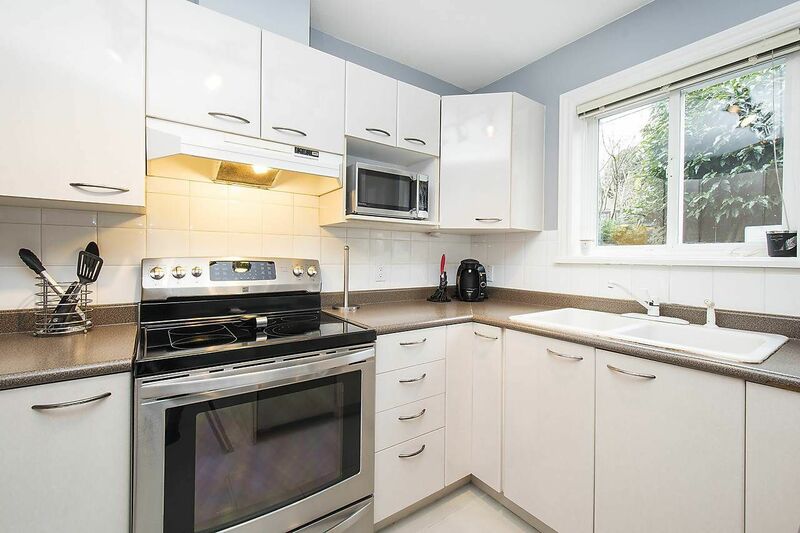 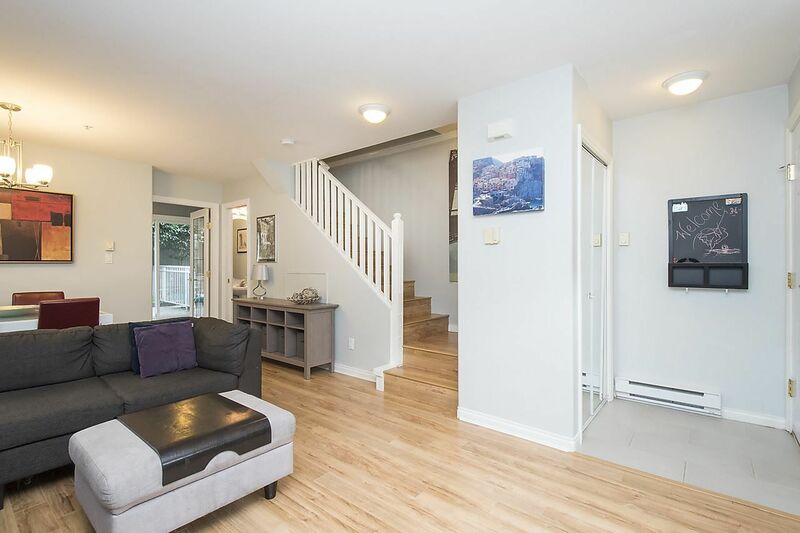 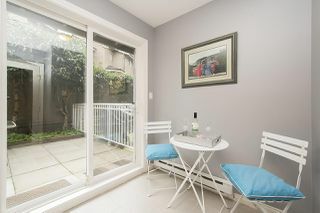 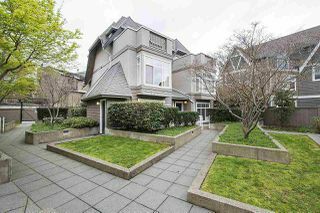 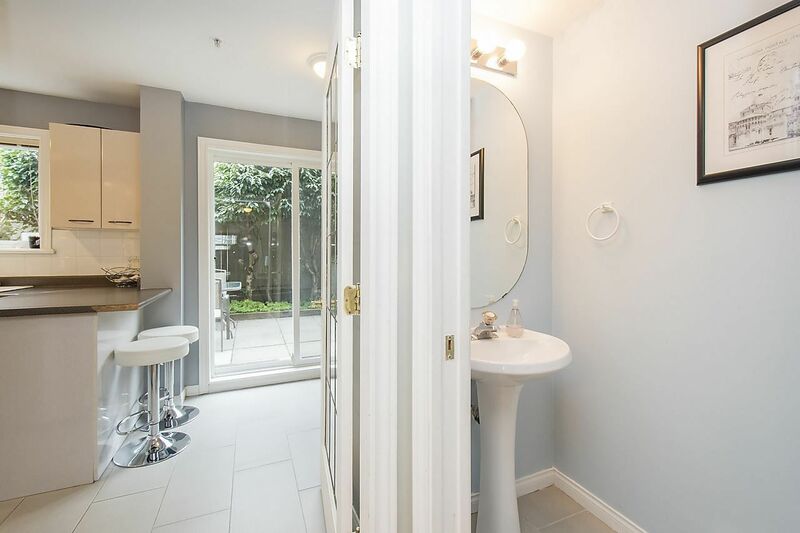 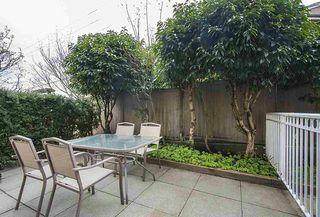 This fabulous and very quiet 3 bedroom, 2 1/2 bathroom townhome is located in a prime Lonsdale location. 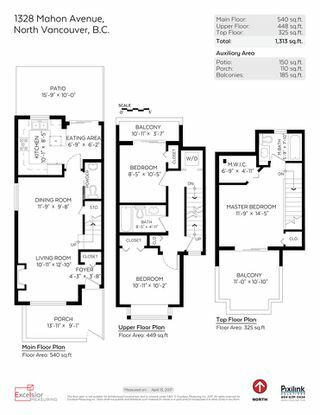 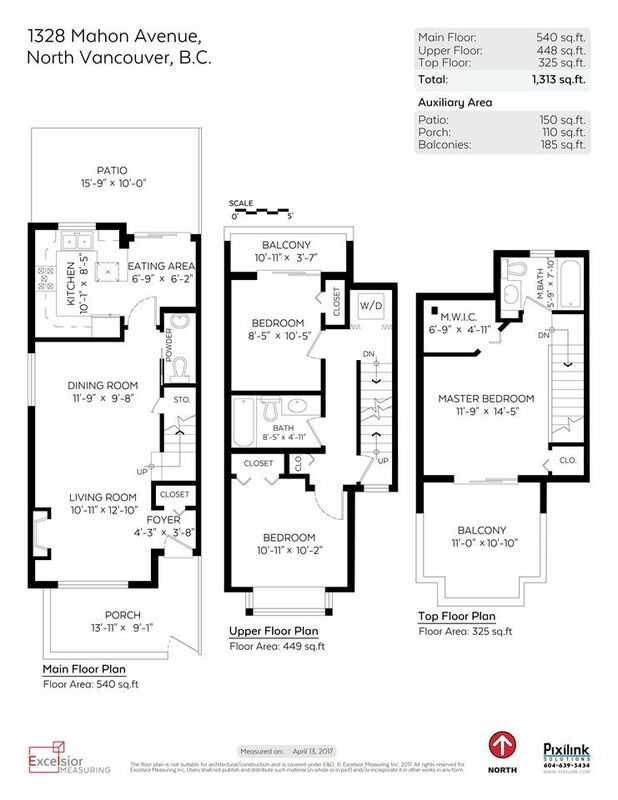 Bright with a great floor plan and tons of outdoor space (incl 2 patios and a rooftop deck off master bedroom). Updated with newer laminate floors and carpets and designer paint throughout. Newer stainless steel fridge and stove, newer washer and dryer. 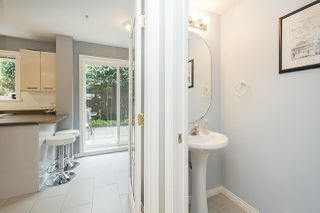 Powder room on the main floor plus 2 full baths up. 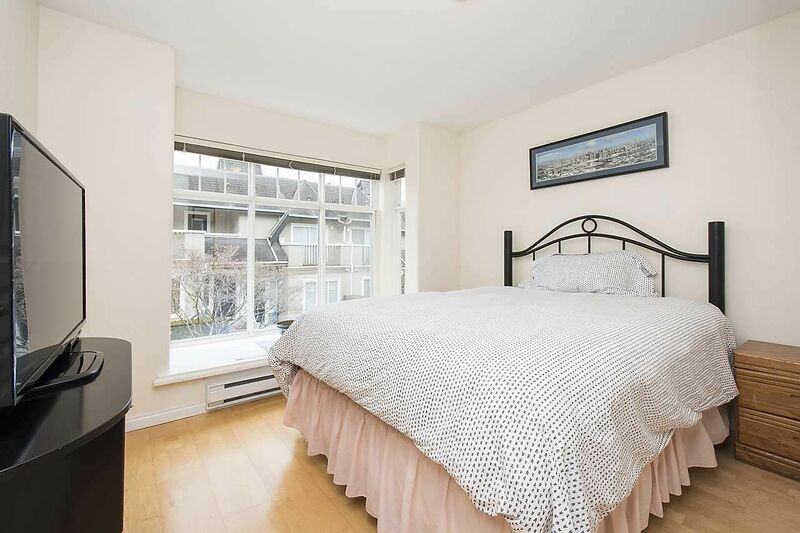 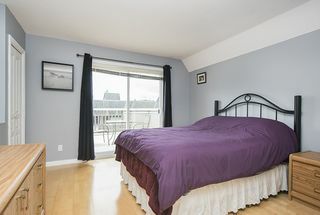 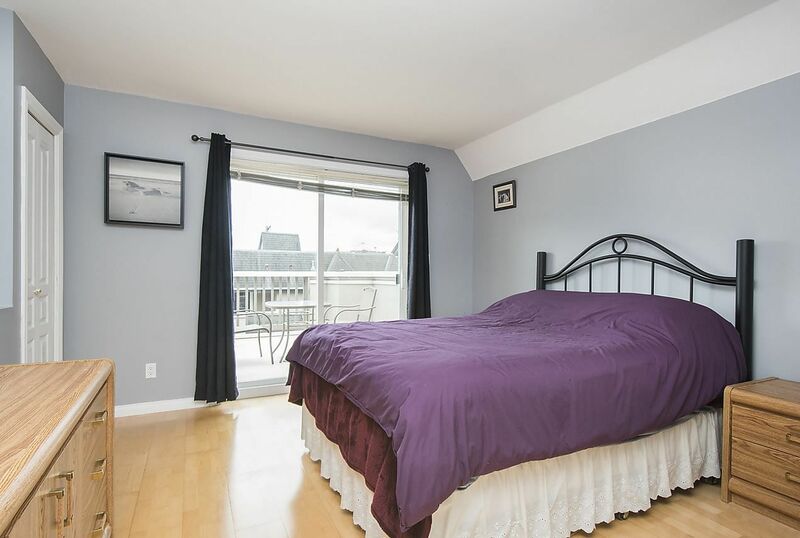 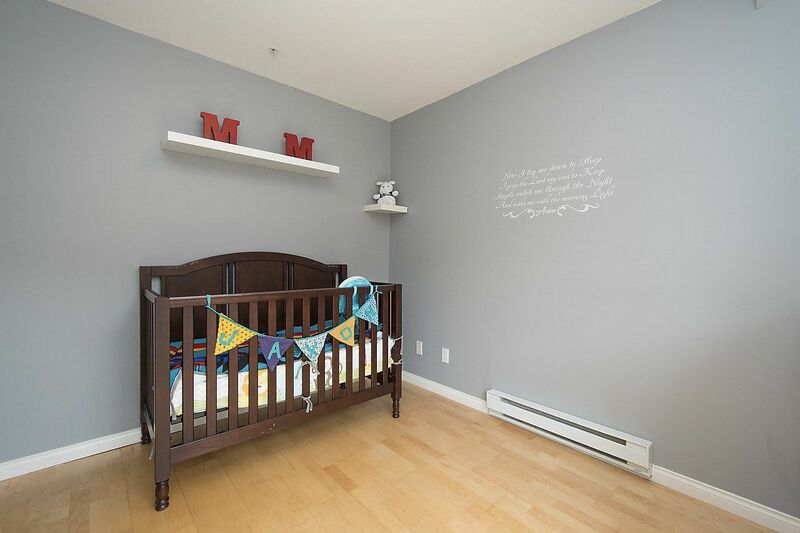 Huge master bedroom with walk-in closet, ensuite, 2 parking stalls and a separate storage locker. Walkscore of 91 with easy access to lots of shopping, restaurants and parks. 2 minute walk to transit and 10 minute walk to seabus.